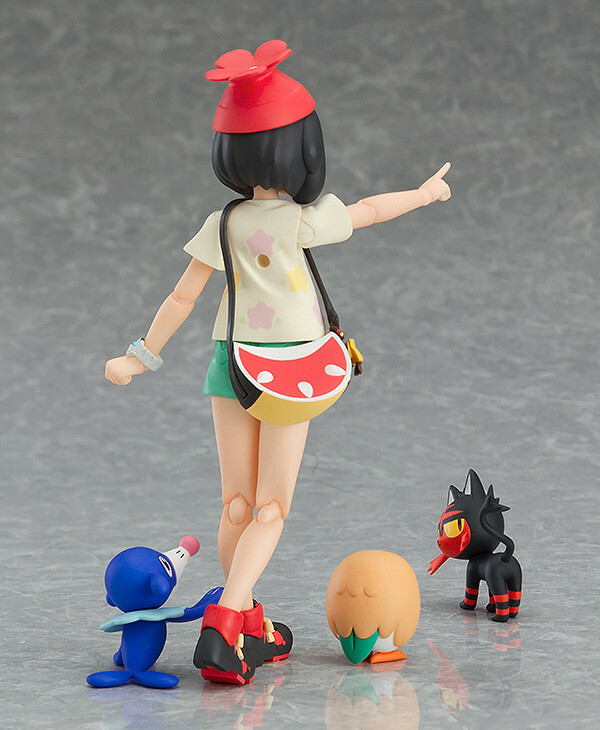 The Alola Pokémon Trainer Mizuki is joining the figma series! 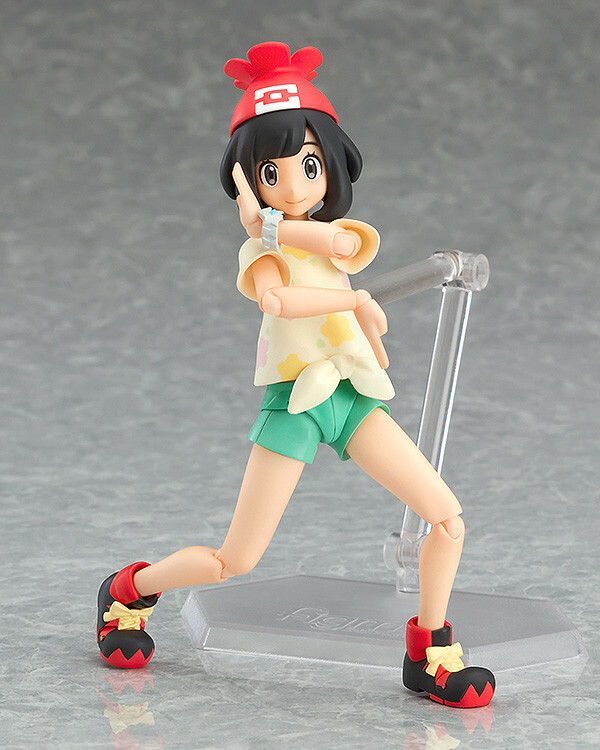 From Pokémon Sun and Pokémon Moon comes a figma of the female Pokémon Trainer player character, Mizuki! Preorders will be open from 27th October 2017 (Fri) from 14:00JST until 30th November 2017 (Thu) at 12:00JST. 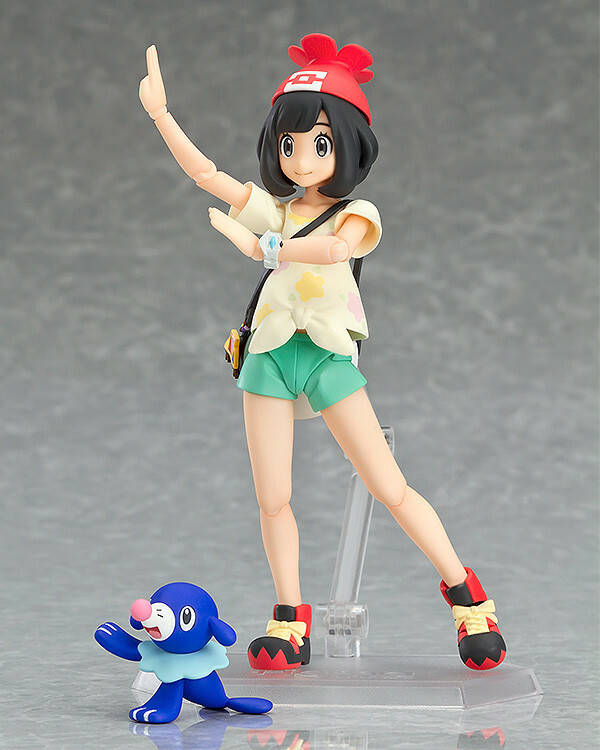 This product, in English packaging, is available from PokemonCenter.com. 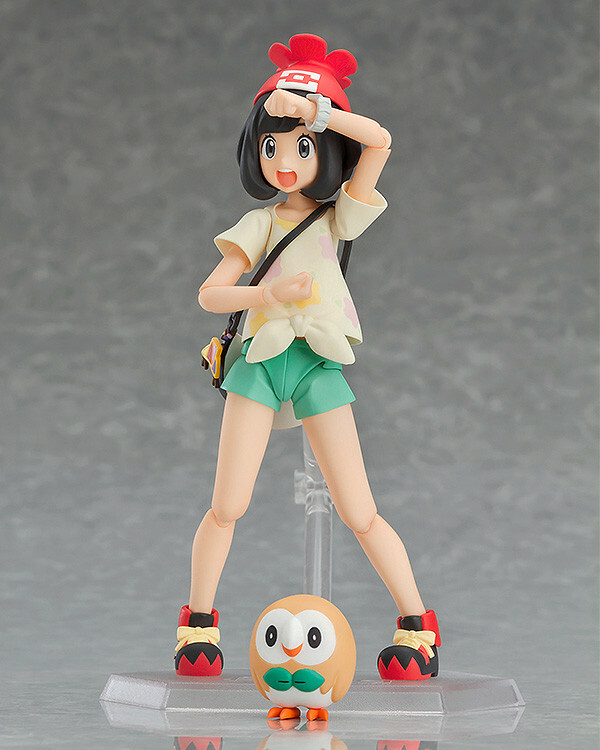 It is the official online store for Pokémon Center merchandise, focusing on unique designs and high quality products for all ages. 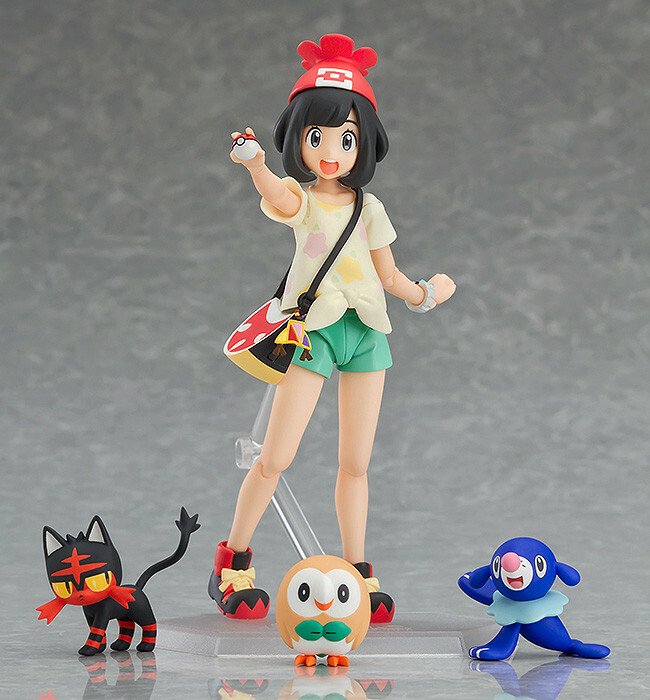 Preorders from the Pokémon Center Online can be made from 27th October 2017 (Sat) from 14:00JST until 29th November 2017 (Wed) at 21:00JST. 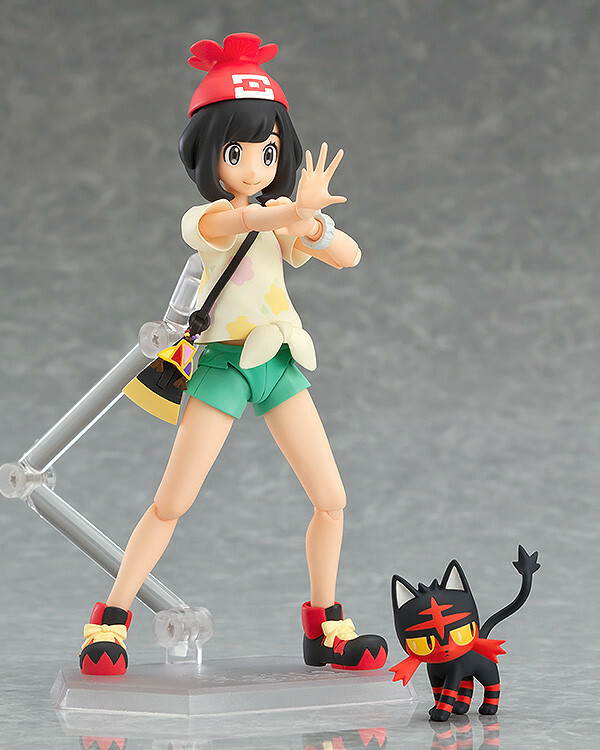 Please see the Pokémon Center Online for more details. 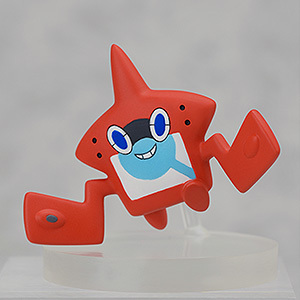 Purchases of figma Mizuki from the GOODSMILE ONLINE SHOP will include a Rotom Pokédex (Chatty ver.) as a bonus! Preorders from the Pokémon Center, Pokémon Store or Pokémon Center Online will include a Rotom Pokédex as a bonus!